According to International Ranger Federation (IRF) records, since 2012 over 269 rangers have died protecting Africa’s wildlife and wild places. At least 176 of these brave rangers have been gunned down by militia groups, unknown assailants or armed poachers working for multinational wildlife crime syndicates. These deaths are the result of brutal competition to illegally plunder the rich natural resources of Africa whether they be minerals, timber or wildlife products such as ivory, rhino horn and bush meat. Political instability and conflict have led to 57 of these violent deaths taking place in the Democratic Republic of Congo alone. Together with Kenya (30), Nigeria (15), Cameroon (10), Uganda (10), Mali (8) and South Africa (8), these seven countries account for almost 80% of all recorded ranger murders. Unfortunately, many more are unreported. 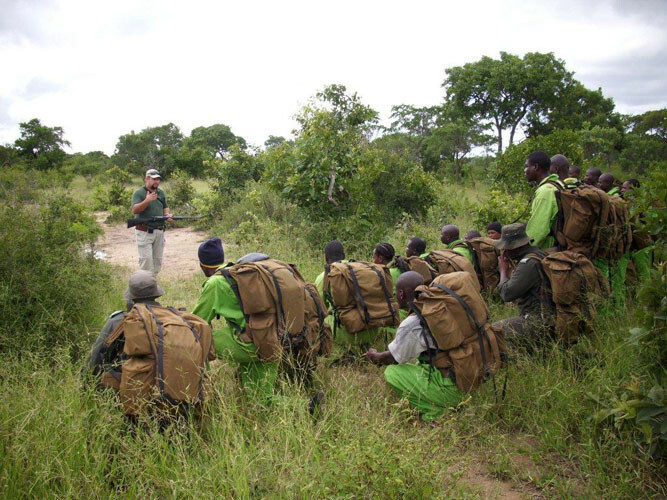 Rangers have been trampled, gored and attacked by dangerous wild animals that they seek to protect or have died as a result of preventable diseases often as a result of inadequate medical support. They have also been killed in avoidable situations such as accidental shootings or drownings. They have died in plane, car and motorcycle accidents. Sadly, when one looks at the risks rangers are facing in Africa, it becomes clear that not enough is being doing to support them. In far too many places they work without sufficient equipment, without adequate skills training, with poor facilities and rely on scant resources. These are the men and women who serve and protect our remaining wild places where the remnants of Africa’s natural heritage can be found. They deserve so much more. They require support from their employers and from governments, politicians, law enforcement agencies and judicial systems. They require support from industries that rely on the existence of protected, conservation and natural areas such as tourism, hunting and the ever-growing environmental NGO sector. They require support from communities, industries and the public who benefit from social, economic and ecosystem services provided by areas that rangers protect. Until this changes and the world unites behind rangers, the bloodshed will continue. 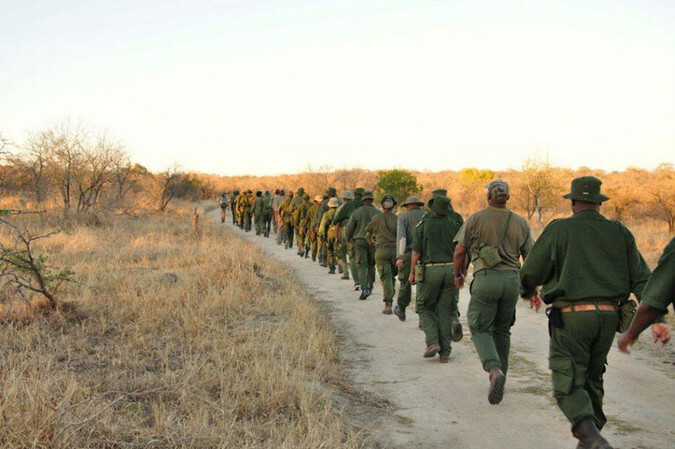 In the last 12 months alone at least 63 rangers from Africa have died due to work related causes. This total rises to over 107 dead rangers across the globe according to the IRF during the same period. Many ranger deaths go unreported, so the actual figure is thought to be two to three times higher. On World Ranger Day, the 31st July 2018 we acknowledge the contribution of these courageous men and women to conservation. To some they are sons, daughters, fathers, mothers, husbands, wives, brothers and sisters. To others they are friends, colleagues and mentors. They hail from a diverse array of countries and cultures. And yet one term unites them all – they are rangers. We will remember them. 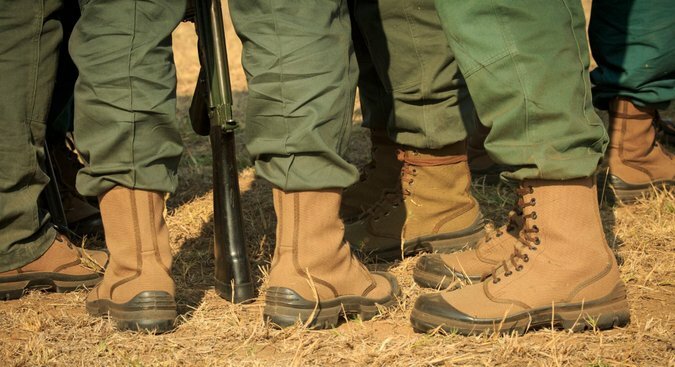 Join us in supporting Africa’s rangers and the ranger profession, by sharing this message and bringing awareness and support to our mission to benefit Africa’s rangers by providing networks, representation and ensuring they have the necessary capability and support to perform their duties. Read the African Ranger Roll of Honour 2018 which highlights the names of the 70 colleagues we have lost in the last 12 months, 63 of which have been in the line of duty. 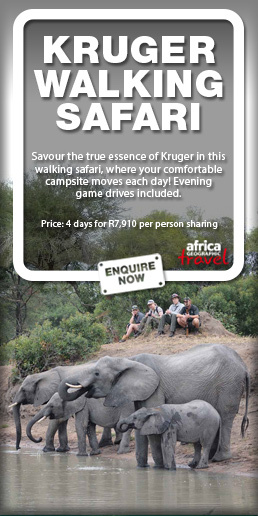 Please contact the Game Rangers Association of Africa (GRAA) on info@gameranger.co.za to pledge your support and get involved. *These statistics were compiled by GRAA from IRF and GRAA records. It must be noted that many ranger deaths in Africa go unreported.